S.R.E. Szotko spółka jawna Entered into Enterprise Register In National Court Register, Economic Department XII under KRS No. 0000238840. The Company was originally established in 1988 as P.W. TECHMET Stanisław Szotko and since 2000 has changed its name for TECHMET. 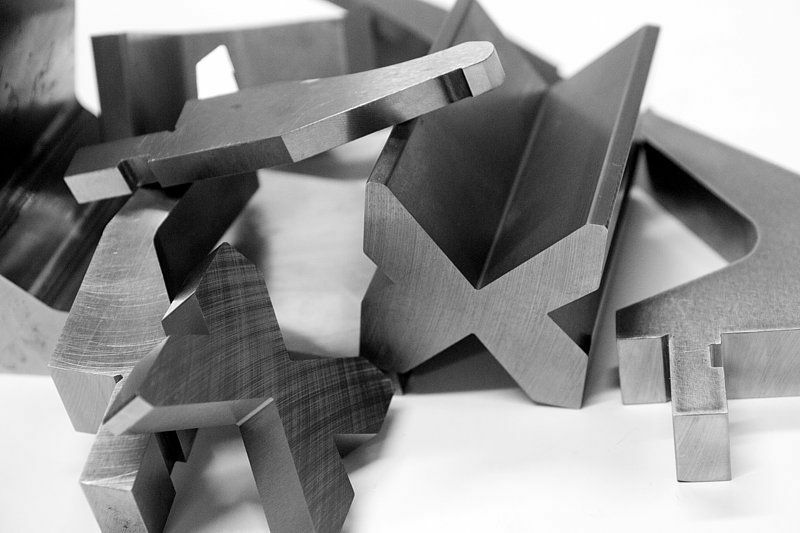 TECHMET is one of leading Polish manufacturers of specialized tools for press brakes. 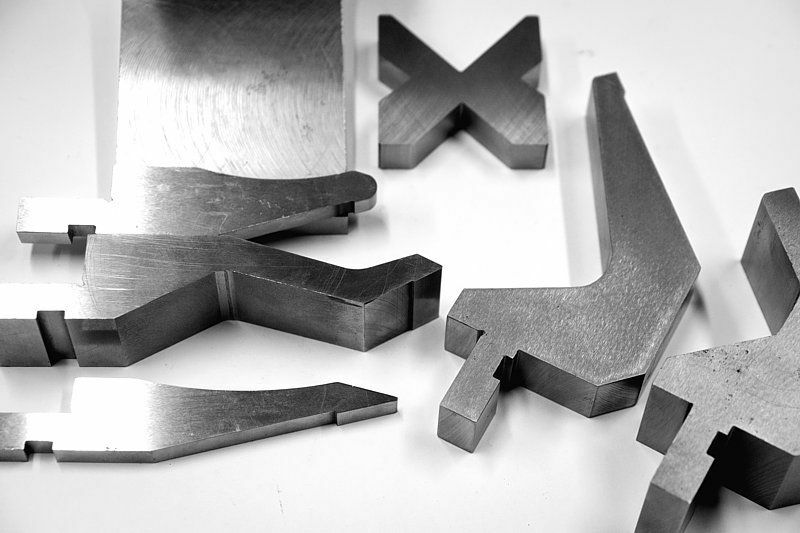 Apart from tools presented in our catalogue, we manufacture individually tailored tools, also in accordance with our customers' specifications. The majority of our products is sold on the West European markets. All technological operations i.e. mechanical and thermal processing undergo detailed control procedures. 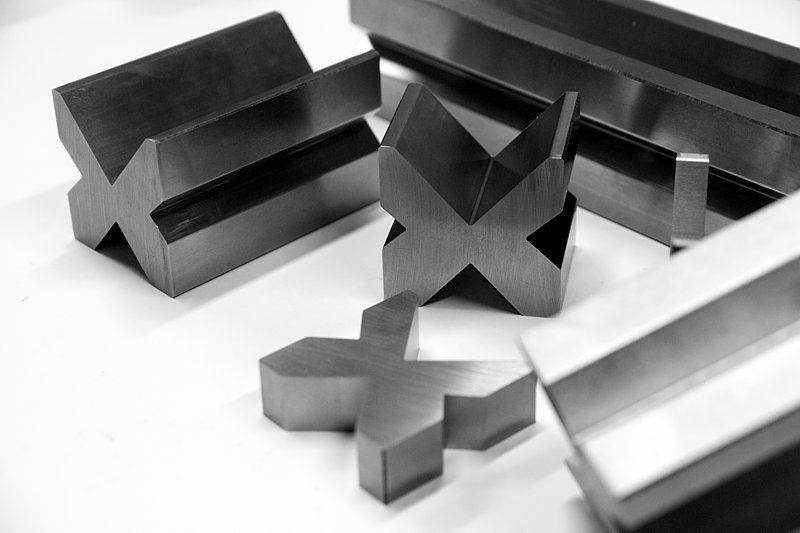 Therefore, the tools manufactured by our Company are of the best quality. The Company owns may specialized machines, such as surface grinders, milling machines, hydraulic presses, lathes, planning machines, annealing ovens and induction hardening equipment. The rotation of our employees during the first years of our business, allowed us to gather stable and unchanged workforce, which ensures the highest quality and precision of our products.